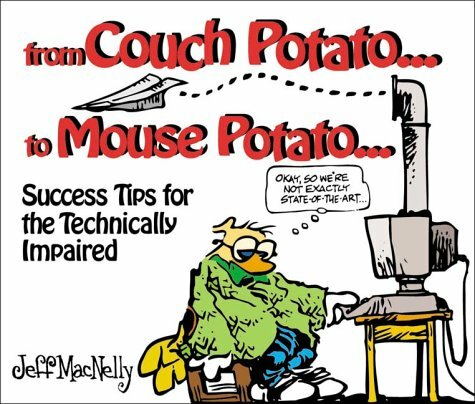 Books by Jeff MacNelly. Political cartoonist, Shoe, Fine Art Prints & Paintings. Jeff's work with Dave Barry is available in a number of books including Dave Barry Is Not Taking This Sitting Down. You can search for Jeff's Books at Amazon.com using the search box below. Some of his books are out of print, but there are generally used versions available. If you are having trouble locating a book, ask us, we are happy to help.